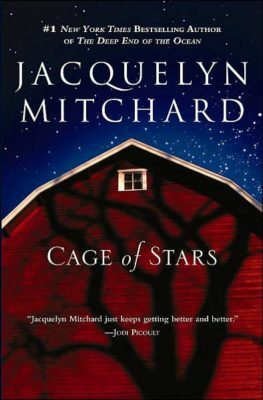 After finishing Cage of Stars, I sat still for a few minutes and wondered if I’d read the same book as those who gave it a stellar review. The story follows Veronica (Ronnie) Swan and her lengthy dip in the pool of Post Traumatic Stress Disorder following the brutal murder of her two sisters, which happened essentially in front of her. The three girls were playing hide-and-seek when Ronnie hid in the backyard shed, unfortunately at the same time when Scott Early slipped into the yard with a weeding scythe. He is arrested and anticipated to stand trial, but a diagnosis of schizophrenia prevents him from receiving the legal justice the Swan family so desperately desires. 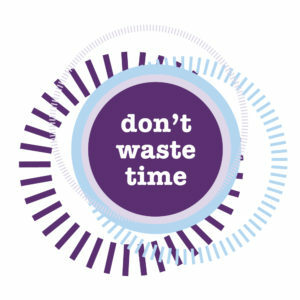 Being devout Mormons, Ronnie’s parents work through their pain by forgiving Early… something 16-year-old Ronnie cannot do. She resolves to track down Early and avenge her sisters’ deaths. A nonsensical plan unfolds and a train wreck of events transplants Ronnie from Utah to San Diego, where Early has built a new life with his wife and child. Ronnie weeds her way in. 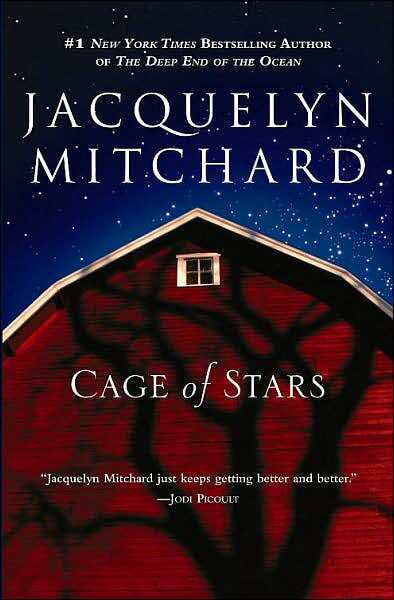 More than that, it was incredibly depressing for a book that is largely about the heart’s need for practicing forgiveness, and while I might be missing a huge message in the pages of Cage of Stars, I was too tired at the end of the narrative to dig deeper.